I adapted my lifestyle to maximize my playing time. Always thinking how to get my feet on a sand court. From the area I lived, to the school I attended, the girlfriend I was dating and even vacation destinations! 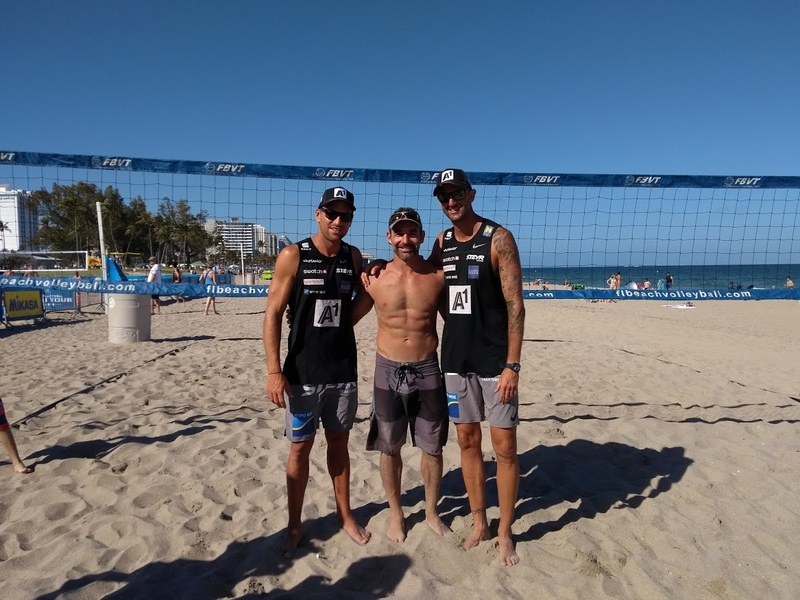 It was a pleasure to be a volunteer ball retriever during the 2017 and 2018 FIVB Beach Major Series in Fort Lauderdale. 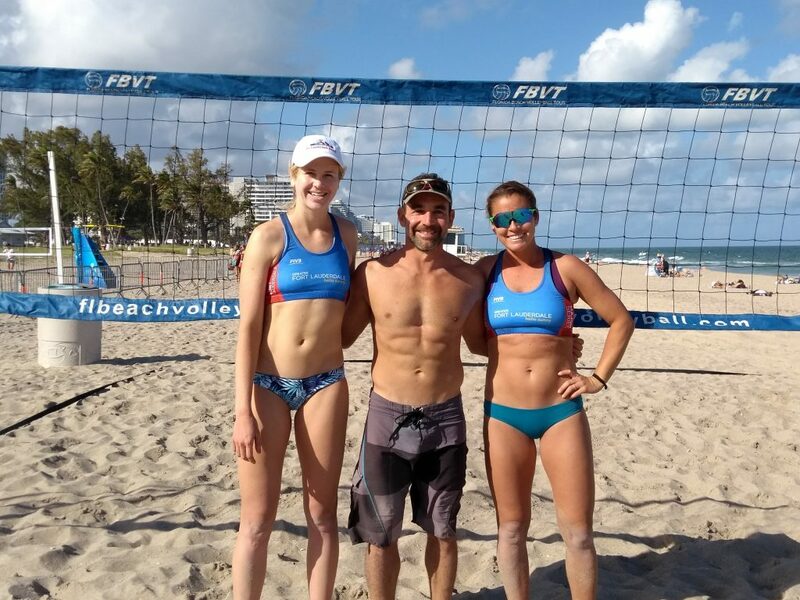 It was a great opportunity to be on center court with legends like Phil Dalhausser and Kerry Walsh from the United States. 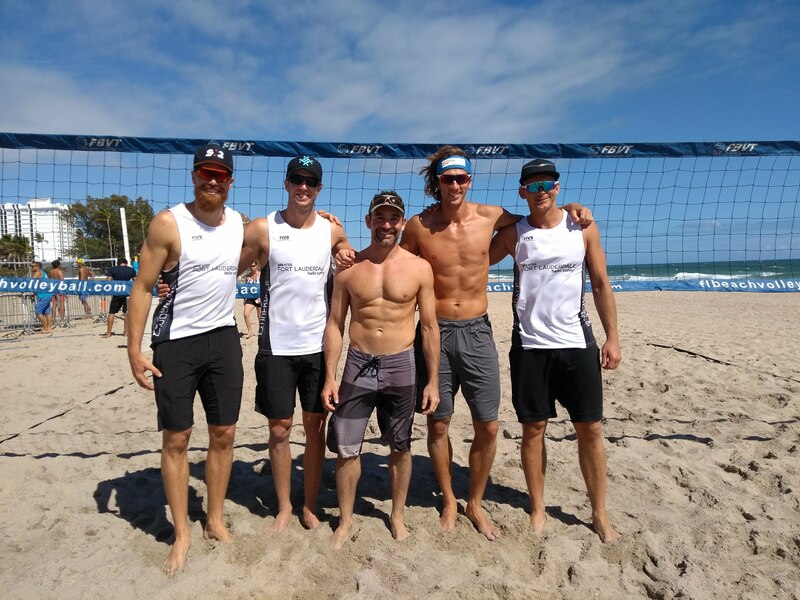 It was fun to see fellow Canadian athletes Sam Schachter and Sam Pedlow and other international teams Gibb/Crabb, Evandro/André, Herrera/Gavira and more. If you are interested to volunteer in the 2019 event, if you’re motivated, enjoy working in a team and you are free between February 5-10 then what are you waiting for? Fill out your application form now. 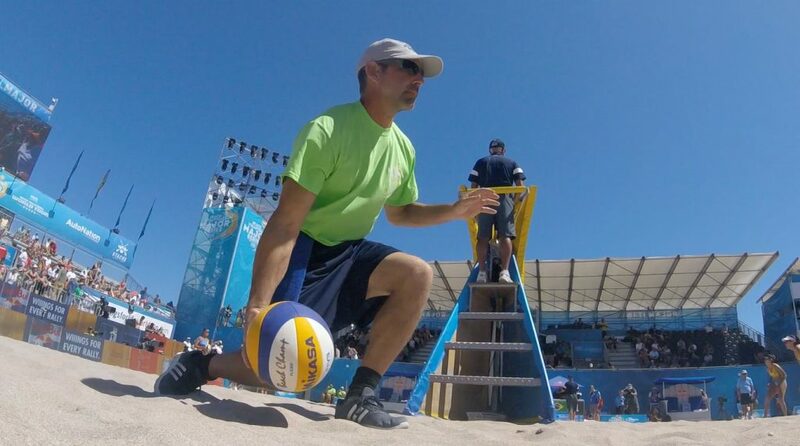 JP Godbout in action as a volunteer ball retriever on center court during the 2018 FIVB Beach Major Series in Fort Lauderdale. Since the 1990’s, I played thousand of games and hundreds of tournaments taking part in 10 Canadian National Championships and 20 Quebec Provincial Championships. Thanks to my partners in this wonderful journey to excellence. 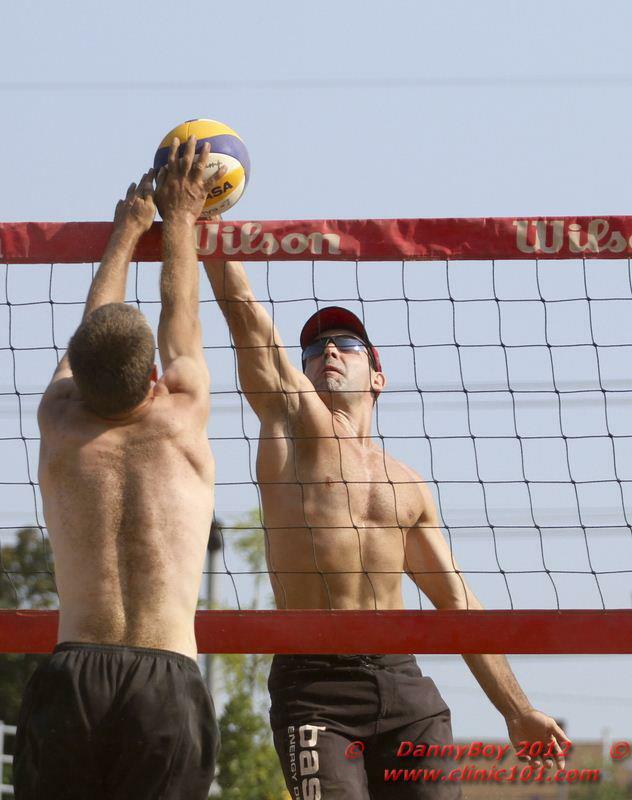 Jean-Patrick Godbout playing beach volleyball in 2012 with the Mikasa VLS-300. 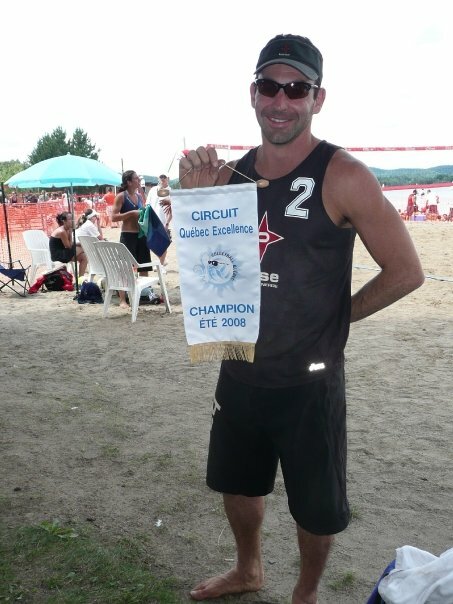 Jean-Patrick Godbout awarded the 2008 Quebec beach volleyball season champion. 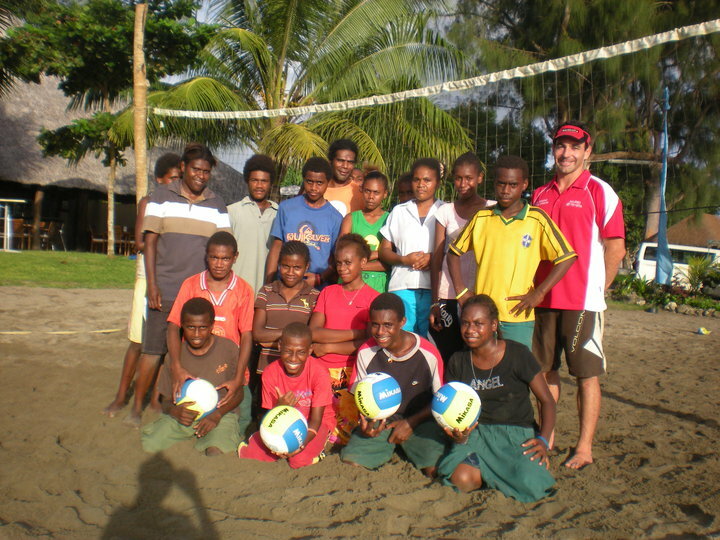 Coaching Beach Volleyball on Mele Beach in Vanuatu back in 2010 with Jean-Patrick Godbout. 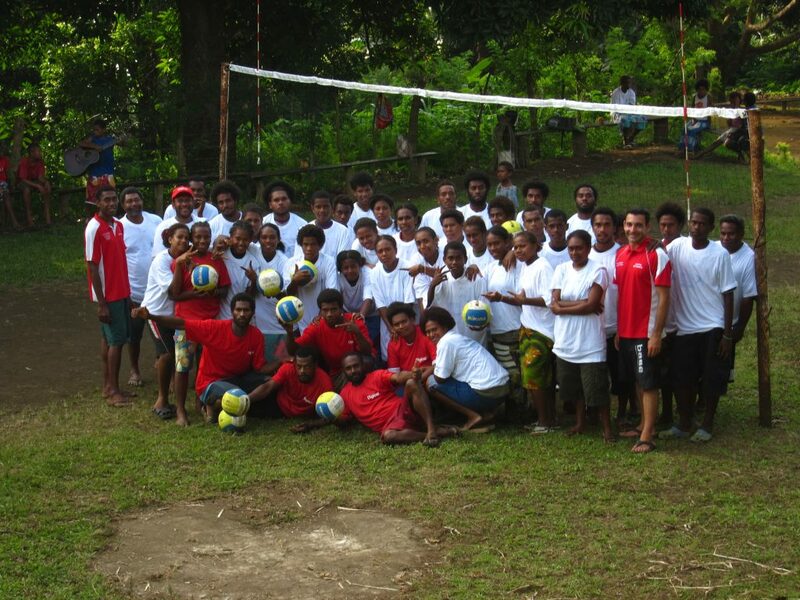 Beach Volleyball Grassroot Development Program in outer islands of the south pacific. Project in collaboration with the international federation and National Olympic Committee. 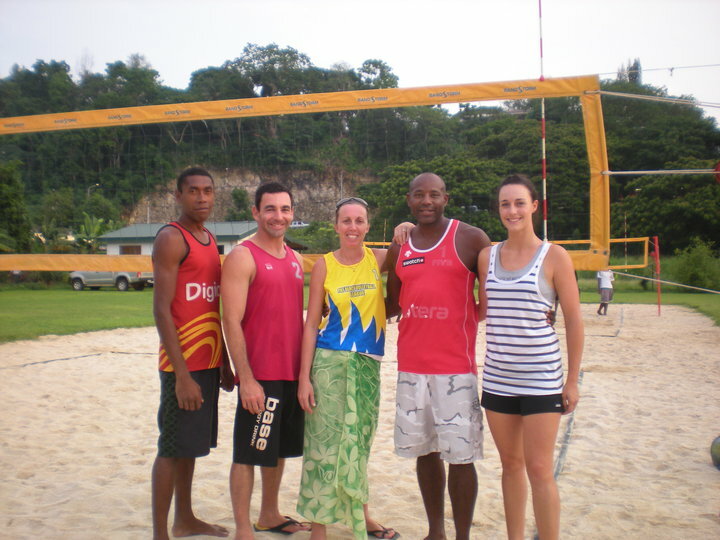 Vanuatu Beach Volleyball coaching staff back in 2010 with Joe Joel, Jean-Patrick Godbout, Debbie Masauvakalo, Steve Anderson and Lauren McLeod at the Beach Stadium in Port Vila. 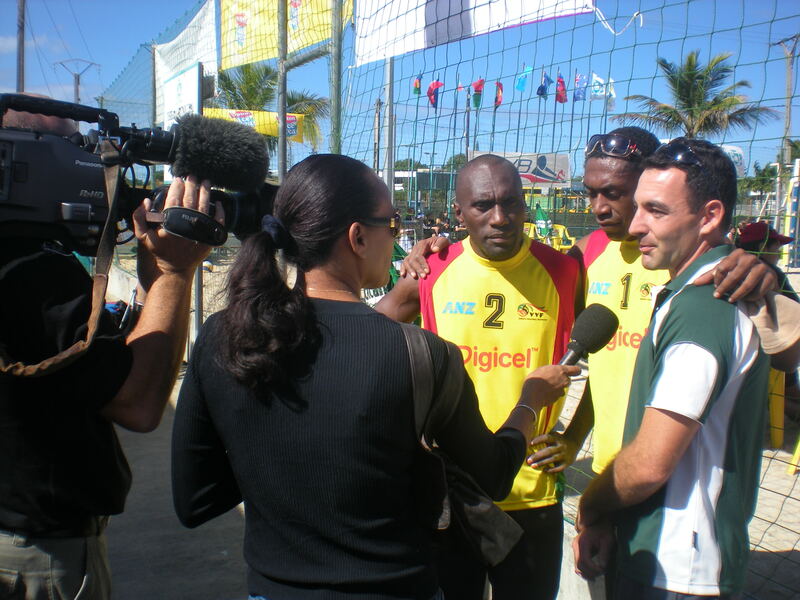 Interview with Jean-Patrick Godbout at the 2010 Oceania Beach Volleyball Championship in Noumea, New-Caledonia. Jean-Patrick Godbout with Team France athletes Melody Benhamou and Deborah Giaoui at the 2011 FIVB in Quebec city. 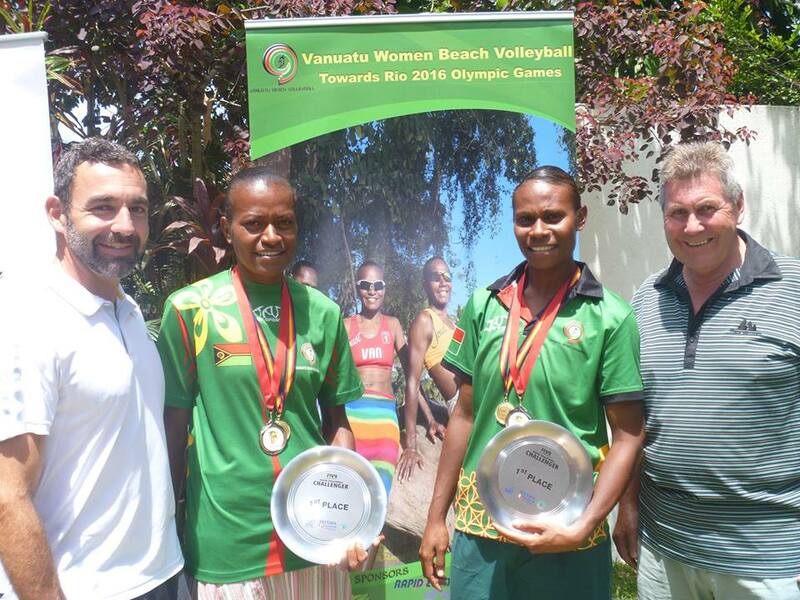 2014 Vanuatu Beach Volleyball fundraising activity with Jean-Patrick Godbout, Miller Tata, Linline Matauatu and Ian G. Kerr in Port Vila on Efate island. 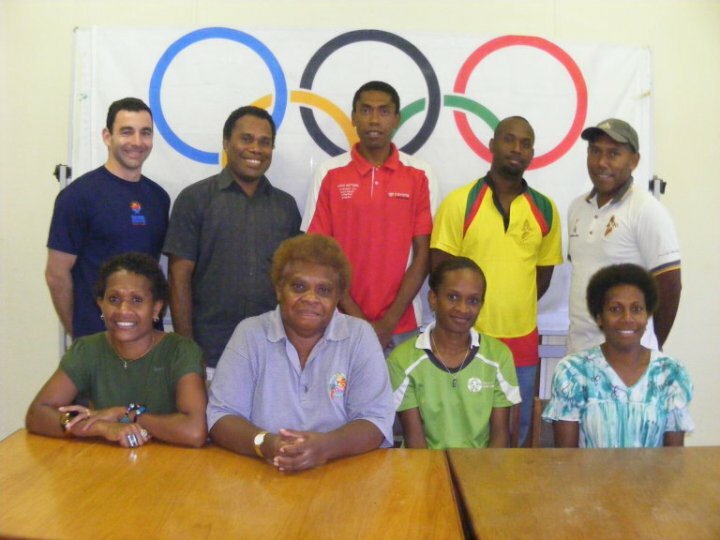 Jean-Patrick Godbout in 2010 with the Vanuatu National Olympic Committee. 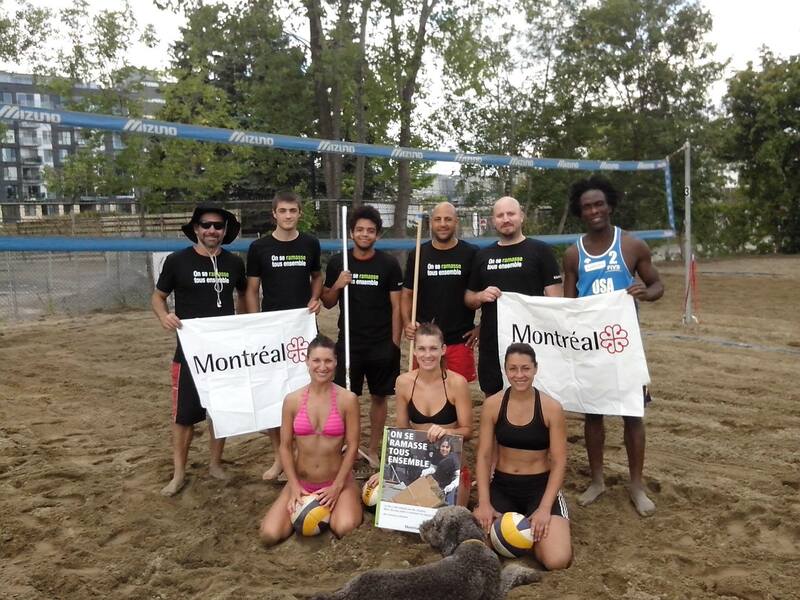 2015 Community beach cleanup for outdoor sand volleyball courts in Griffintown, Canada.